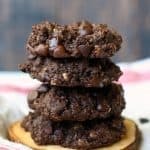 Double Chocolate Coconut Oatmeal Cookies. 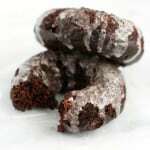 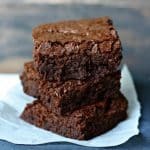 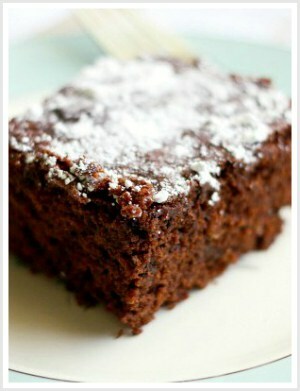 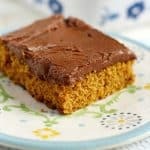 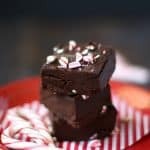 Thick and Fudgy Gluten Free Brownies. 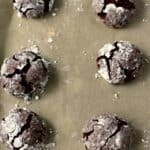 Gluten Free Chocolate Crinkle Cookies (Vegan, Nut Free). 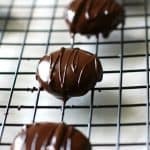 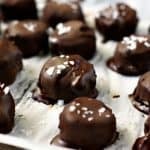 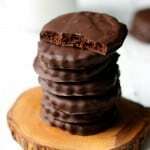 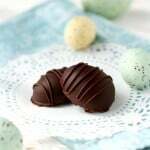 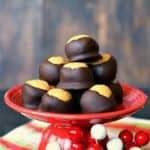 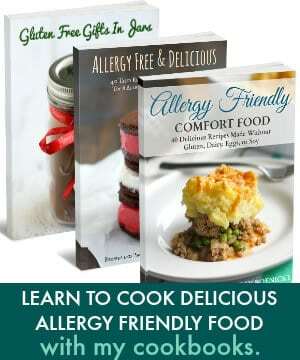 Healthier Buckeye Candies (Gluten Free and Vegan). 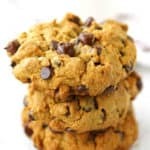 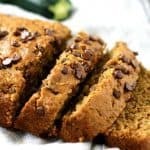 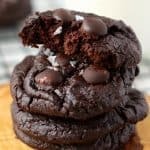 Fudgy Chocolate Sweet Potato Cookies (Grain Free, Vegan). 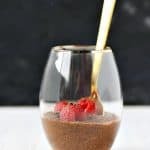 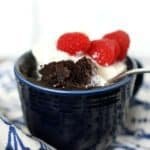 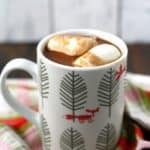 Gluten Free Chocolate Mug Cake (Vegan, Nut Free). 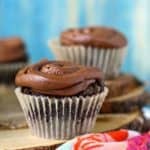 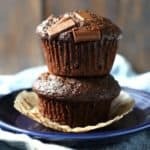 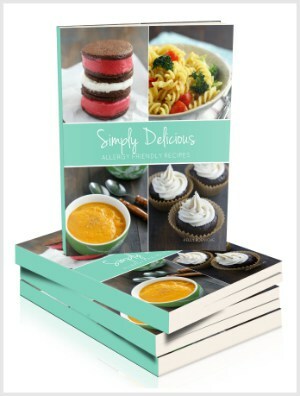 Vegan Gluten Free Double Chocolate Cupcakes. 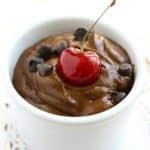 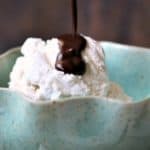 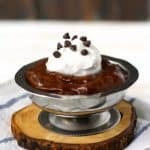 Simple Hot Fudge Sauce (Dairy Free). 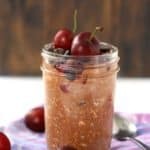 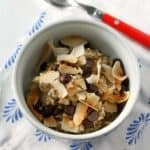 Chocolate Overnight Oats with Cherries.